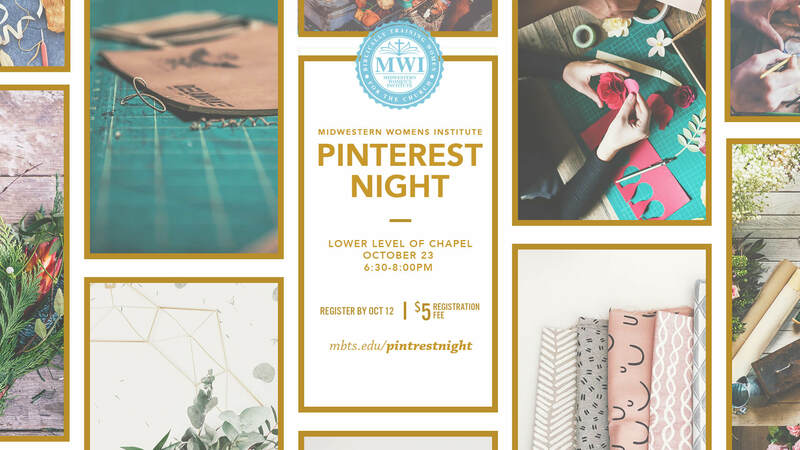 The Midwestern Women’s Institute would like to invite all ladies to the first annual Pinterest Night! 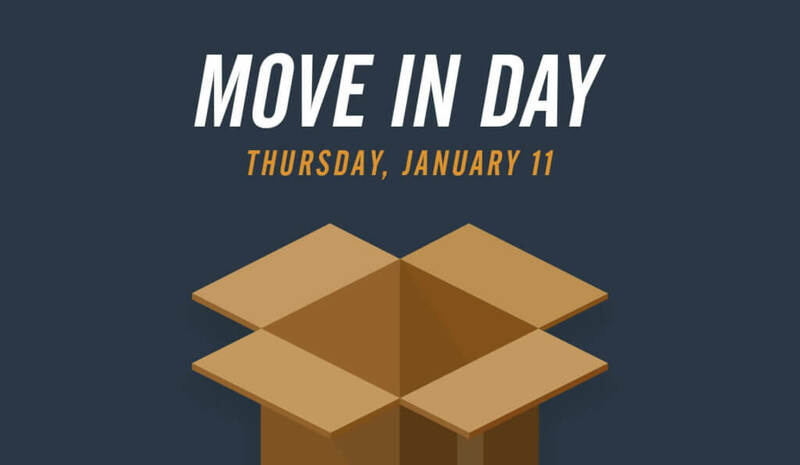 Enjoy fellowship, tea/coffee, and crafting with other campus women. Cost of $5 includes all materials for the projects. Additionally, there will be a free informational course offered at this event, “Orphan Minded Church: A Conversation about Foster Care and Adoption” by Julie Chipman. Sign-up via the Eventbrite link below. 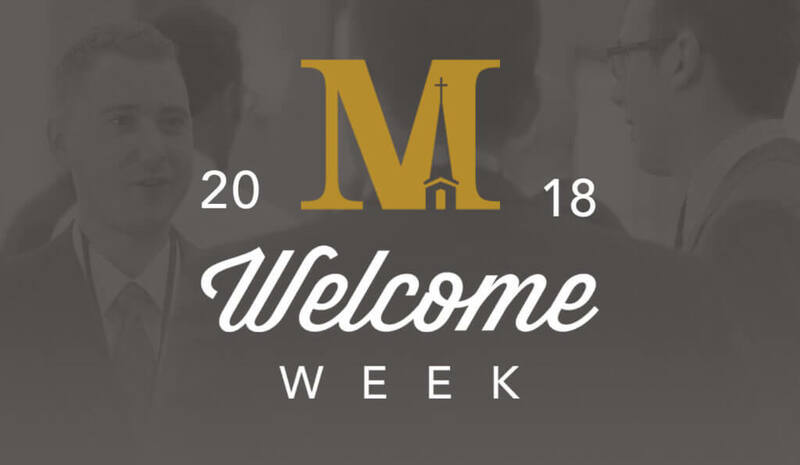 For more questions please contact alandrum@mbts.edu.